There are many ways in which a caregiver is challenged on a day-to-day basis, to better provide care. Often the caregiver also needs care, emotional support, understanding, guidance from experts and wisdom (experience, knowledge and good judgement) from others who have similar experiences. Critically, the first step is to organize yourself to create the time and space for self-care. 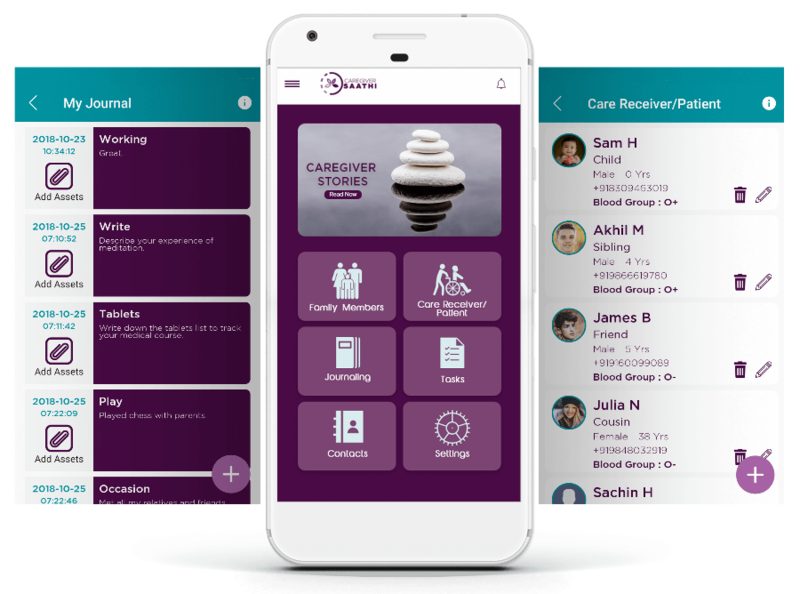 Easy access to information is often a bottleneck and here is our Caregiversaathi app on GooglePlay to bring it all together for the caregiver.